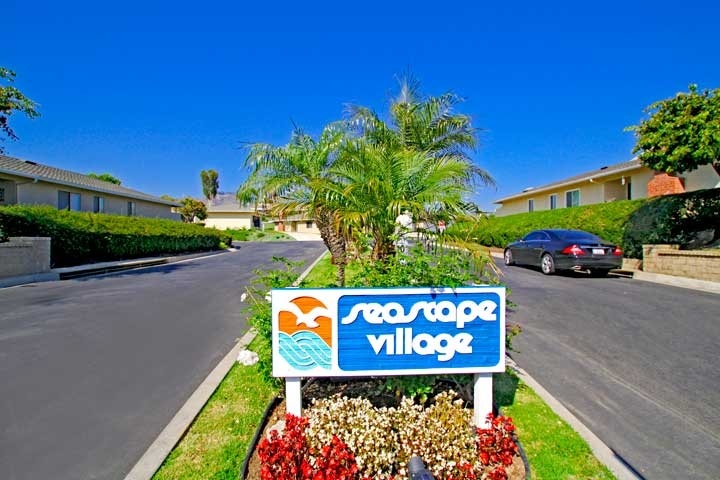 Seascape Village is located in the San Clemente North area of San Clemente, California. The Seascape Village community was originally built between 1976 to 1978 and features two to three bedroom single level homes that range in size from 1,343 to 1,850 square feet of living space. Some of the features found in these homes include private patios, interior atrium, individual laundry room and attached garages. Seascape Village is under a homeowners association with monthly dues required which include a nice community pool, spa, tennis court, clubhouse and water. This a great community located on the north side of San Clemente and offer single level living with price ranges starting just above $650,000 with select homes offering ocean views. The Seascape homeowners association number is 760-643-2200, Below are the current Seascape Village homes for sale and for lease in San Clemente. Please contact us at 888-990-7111 with questions regarding this community and any of the homes listed for sale here.